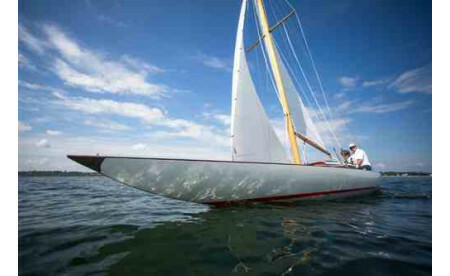 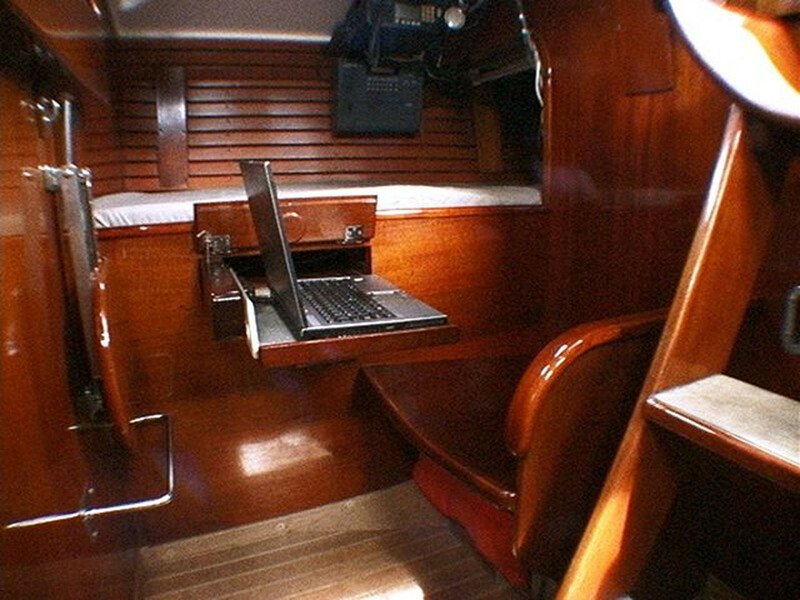 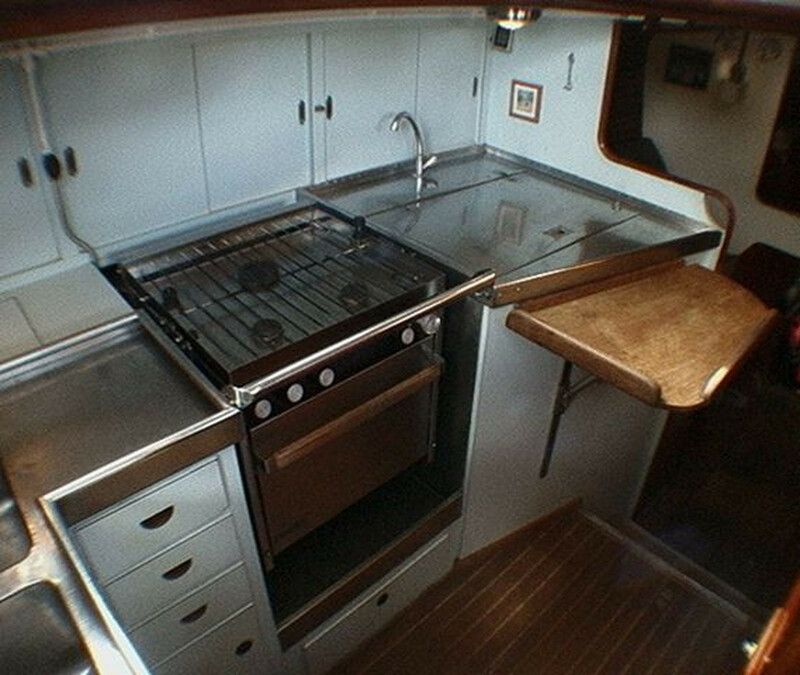 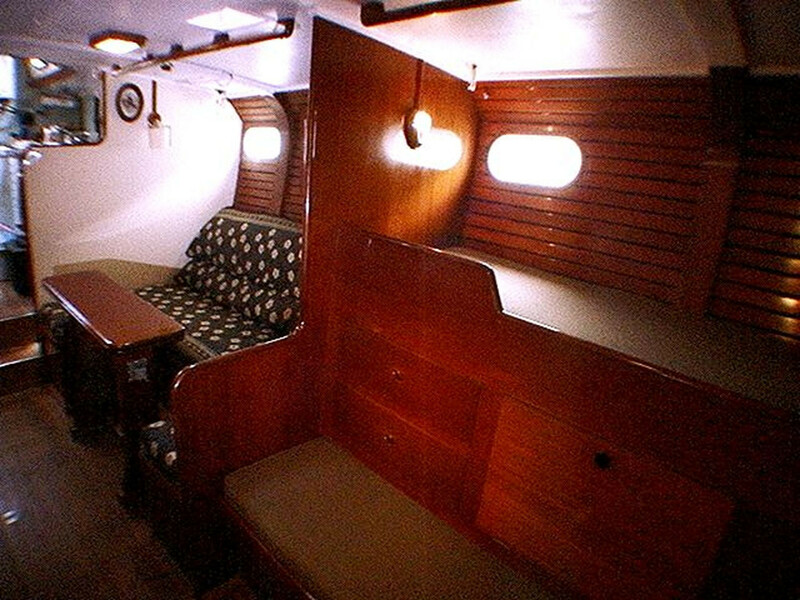 Aluminum built in 1965 by Abeking & Rasmussen as a very special one off yacht. 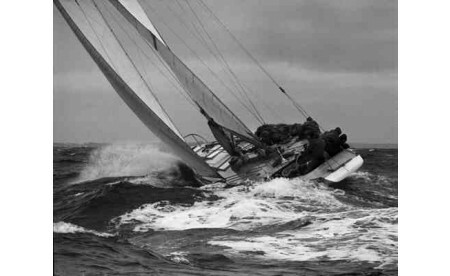 She was designed as a CCA ocean racer [ex-Avenir] by Bill Tripp and is a sister to Ondine II, one of the most famous ocean racers ever. 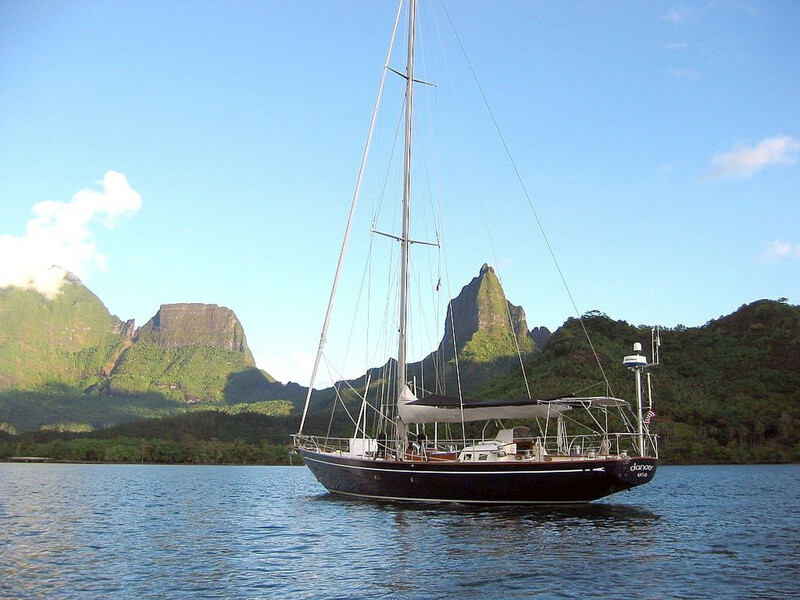 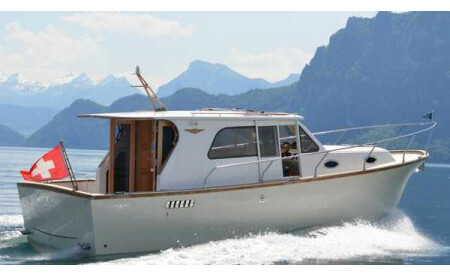 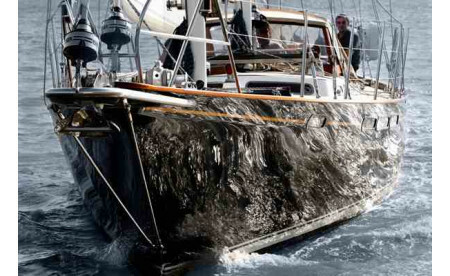 These designs have proven over time, to be the most capable and comfortable yachts for ocean cruising. 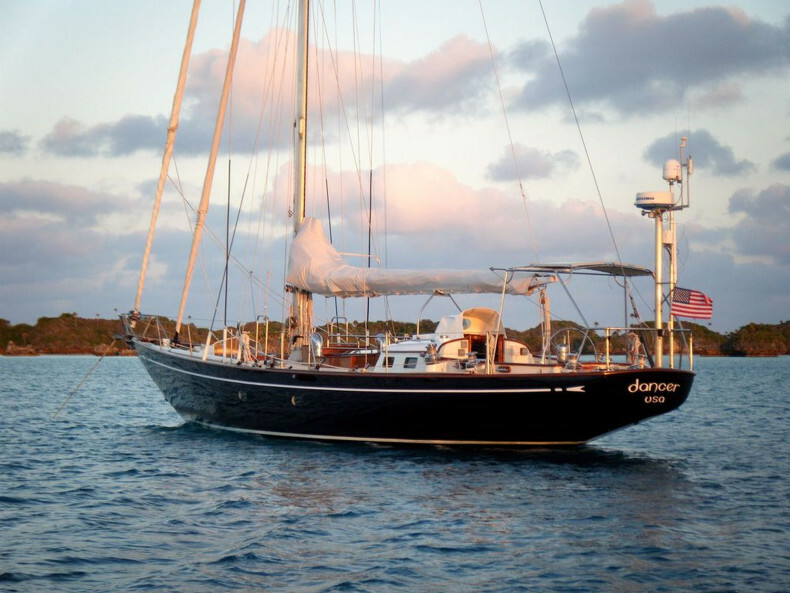 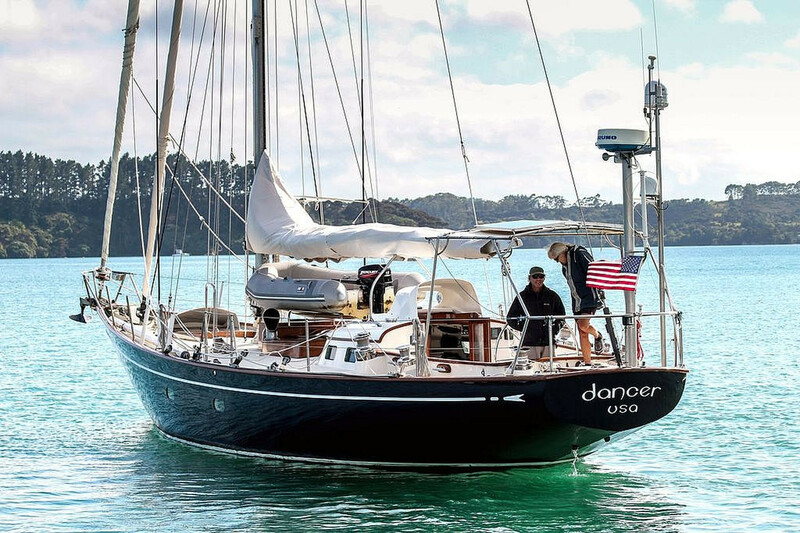 Dancer is the perfect yacht for a couple or family to cruise, long enough to comfortably knock off 200 mile days, but easy enough for one person on watch to handle. 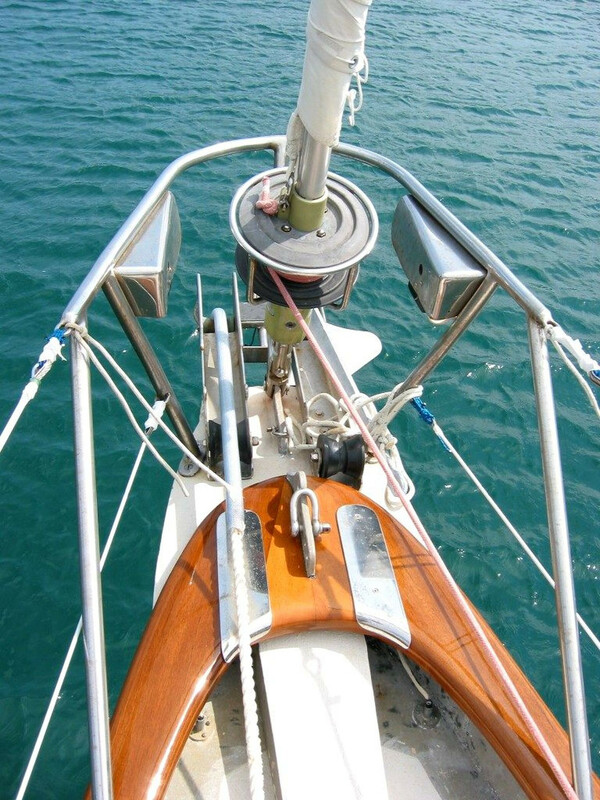 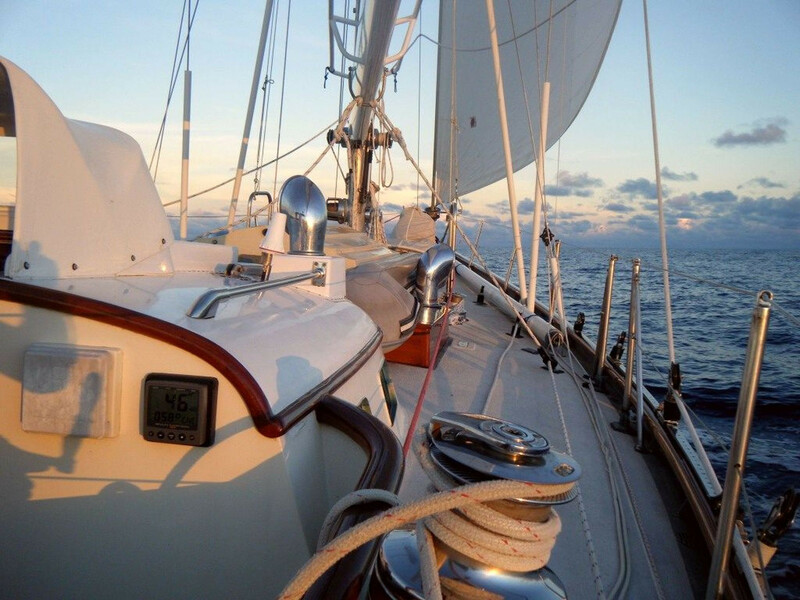 Her incredibly strong hull and top quality sail handling gear are a great peace of mind when you are thousands of miles from port. 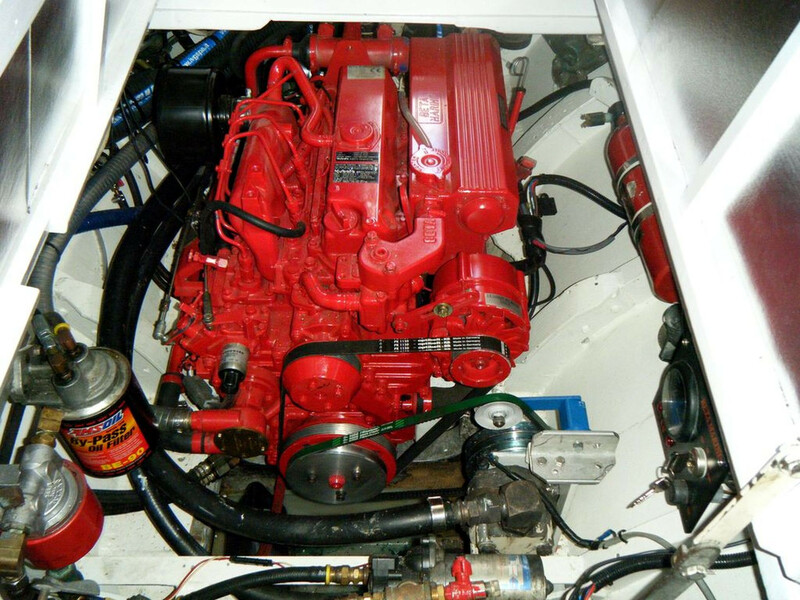 The mechanical systems are simple, high quality and redundant. 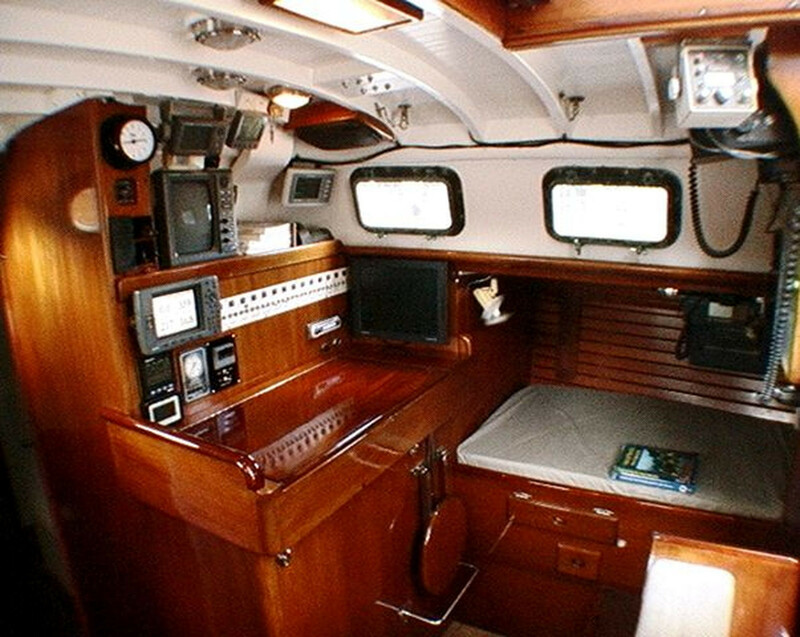 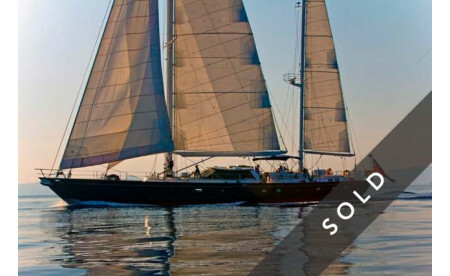 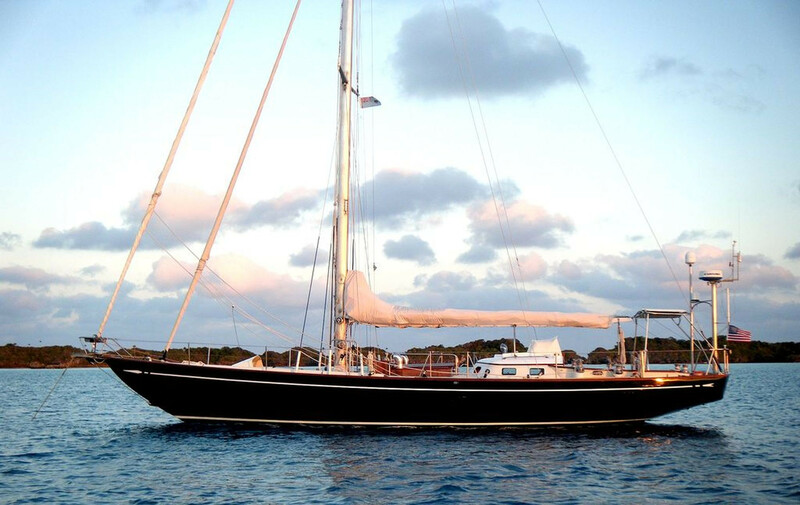 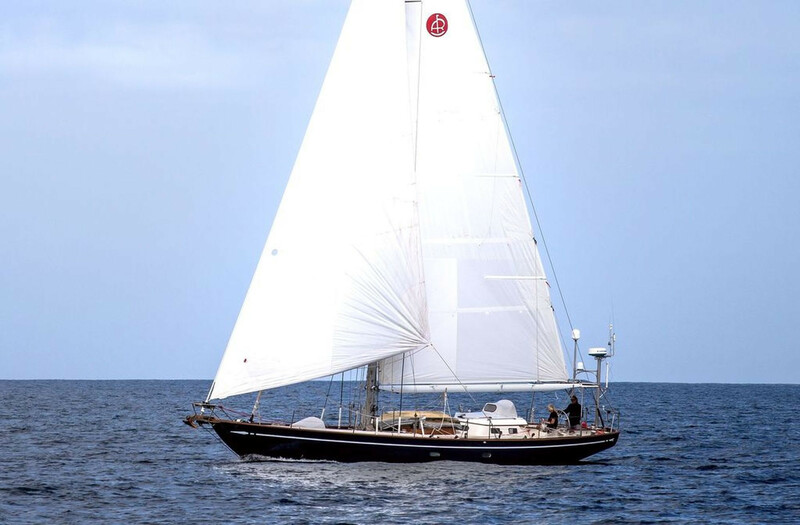 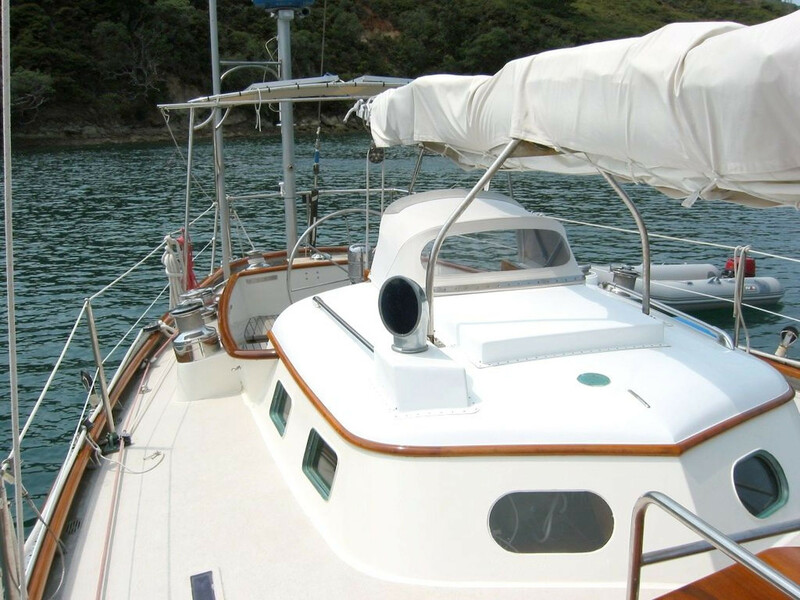 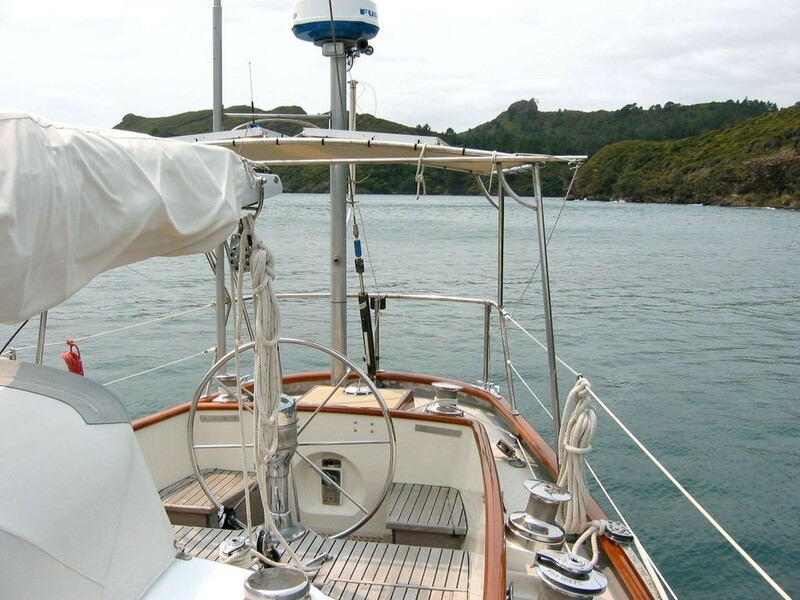 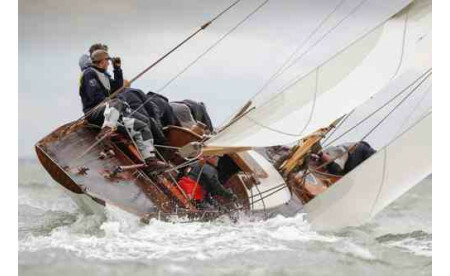 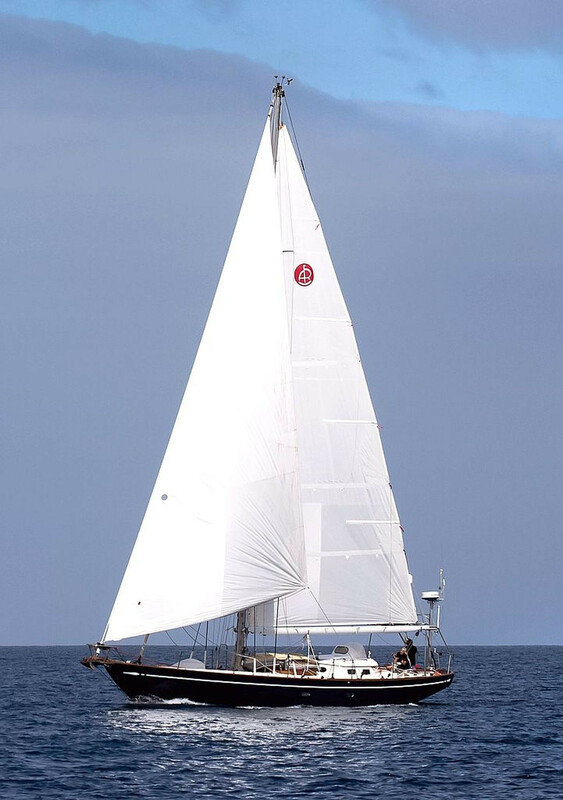 She has been maintained with the best materials and workmanship; a current refit program has just been concluded. 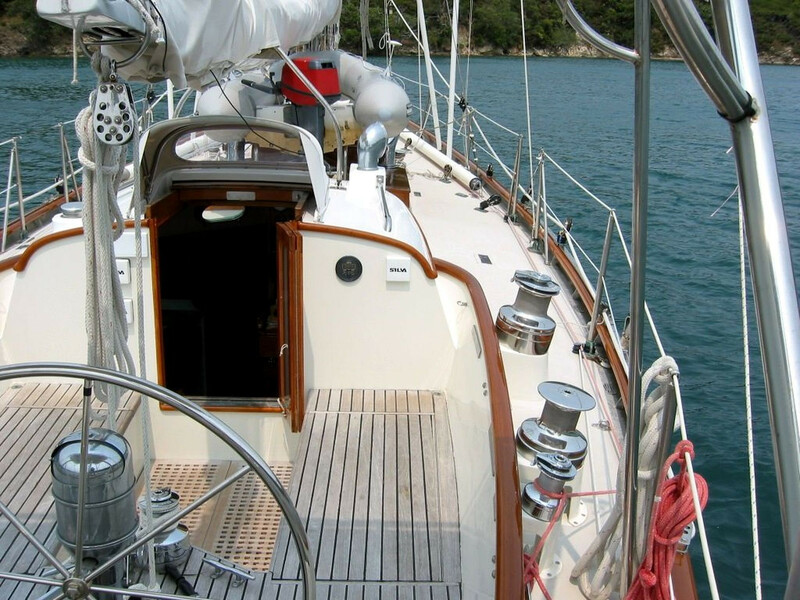 The mechanical systems are simple, high quality and redundant. 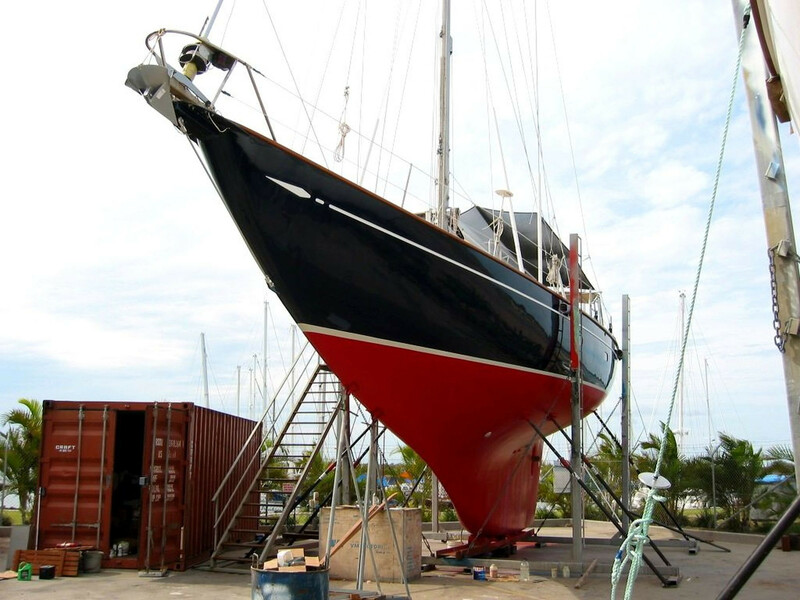 She has been maintained with the best materials and workmanship; a current refit program has just been concluded. 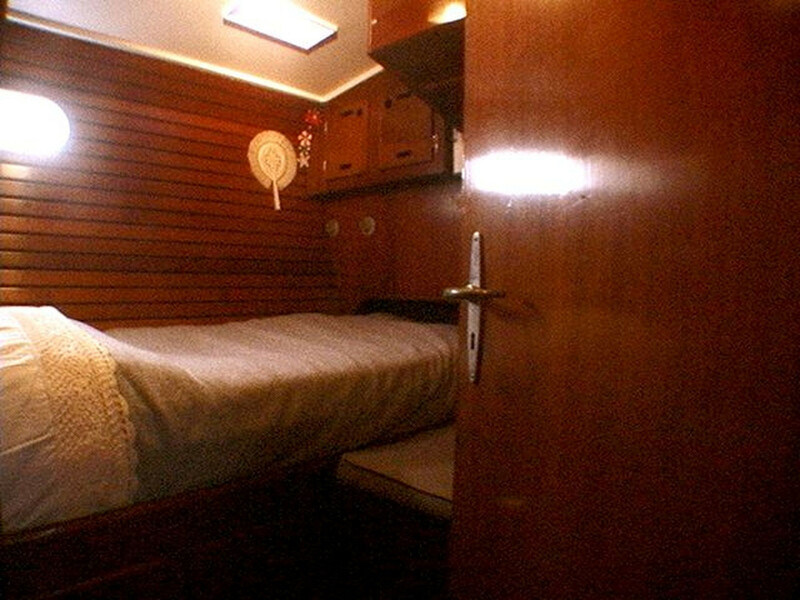 Please contact UNIKATOO for the full listing.